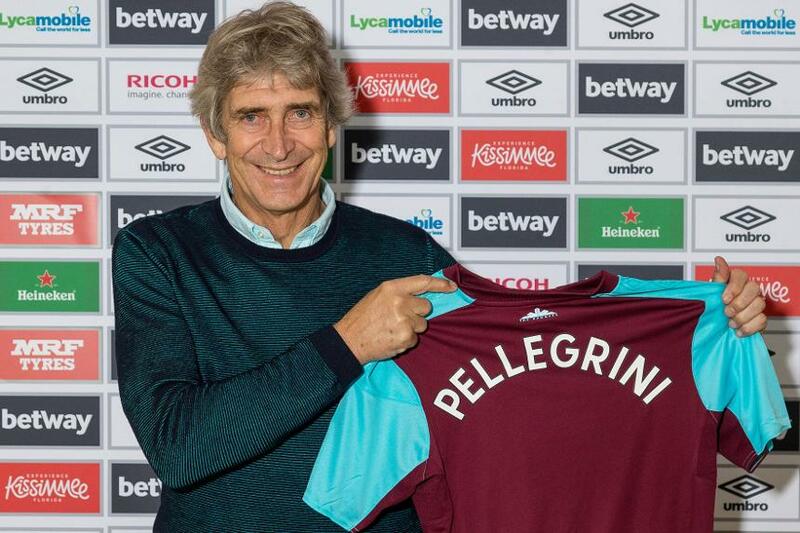 Manuel Pellegrini is pleased to be back testing himself in a league he describes as "the best in the world". The Chilean has signed a three-year deal to take over from David Moyes as manager of West Ham United. After two years away from the Premier League, where he managed Manchester City from 2013 to 2016, Pellegrini cannot wait to again come up against the toughest in the business. “I’m very happy because I return to a league that, for me, and I always say the same thing, is the best league in the world," he told West Ham's official website. The 2013/14 title winner is used to challenging at the very top of the table. And for West Ham, who finished 13th this season, he is targeting European qualification. “I think that West Ham had a difficult season last season and I hope that next season we are going to play football that will delight the fans," he said. "I always play attacking football and we must try to reach important targets in the season. "I am excited about this project. My mentality is always to have a winning mentality and I will hope that I can repeat here what I did with all my clubs here in Europe, where I have always arrived in European competition." Proud and motivated to assume this new challenge at @WestHamUtd and to be back at @premierleague .